Ralph Breaks the Internet with charm, smarm and a whole lot of cheek. 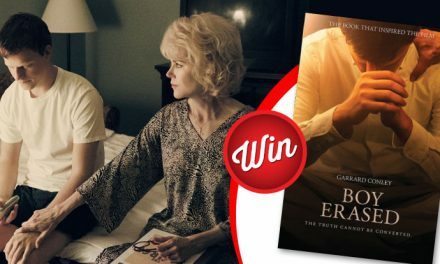 Available now on DVD, Blu-ray and 4K at JB Hi-Fi, here’s how you can win one of three prize packs. 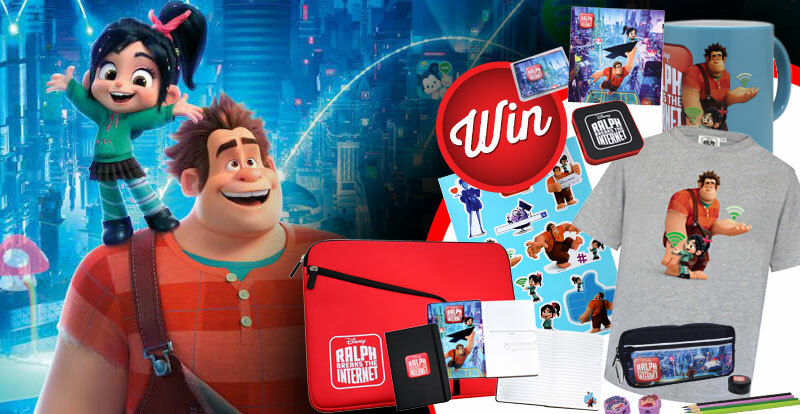 To win: Three prizes, each including a Ralph Breaks the Internet T-Shirt, stickers, screen wipe, notebook, coffee mug, port USB hub, stationery set and laptop sleep. 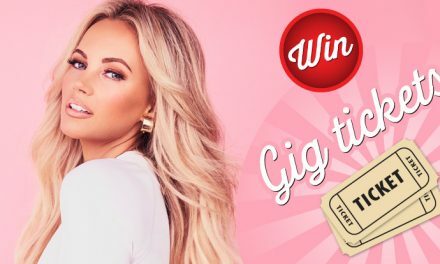 Details of the winner can be requested in writing. The prize is subject to availability and may be substituted. No cash alternative will be offered and the prize is non-refundable/non-transferable. The promoter accepts no liability for lost/damaged/incomplete entries. Proof of entry is not proof of delivery. 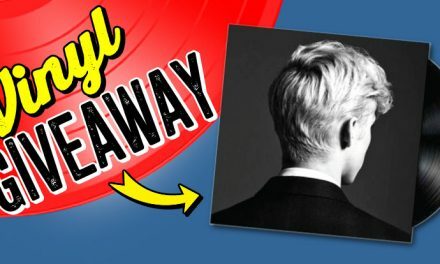 In the event that the prize is not claimed within three months of the winner/s being notified, the prize will be deemed null and void at no cost to the Promoter.